Garbanzo beans are higher in fat than most other types of beans. Garbanzo beans, also called chickpeas, are cooked fresh, roasted, boiled or mashed, and served in savory and sweet dishes, particularly in Mediterranean, Middle Eastern and Indian cuisine. 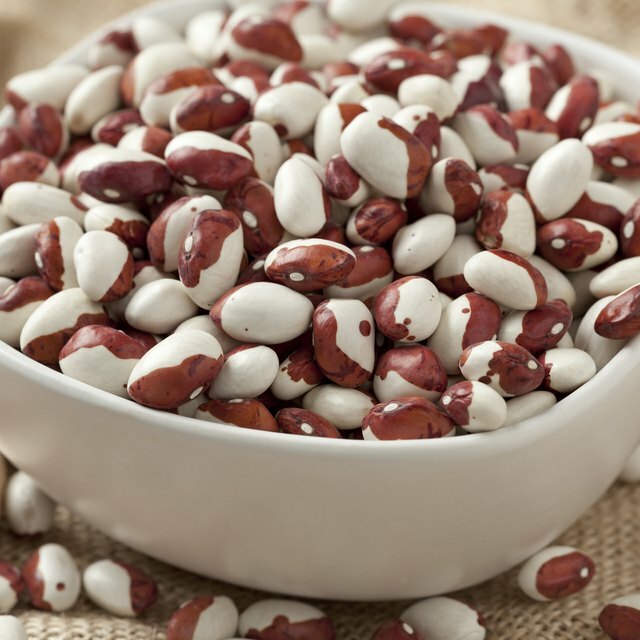 Garbanzos are higher in fat than other beans, delivering more calories per serving. According to the U.S. Department of Agriculture, a 1-cup serving of garbanzo beans contains 295 calories, total. Approximately 200 calories come from carbohydrates alone, while proteins provide 50 calories and fats deliver around 45 calories. The USDA also indicates that a 1-cup serving of garbanzo beans weighs around 164 g. Of that amount, 50 g are carbohydrates. Proteins deliver around 14 g and fats provide about 5 g. The remaining portion consists of fiber, water and other nutrients. Almost 15 percent of the daily recommended caloric intake for the average adult can be provided in a 1-cup serving of garbanzo beans. A 2,000-calorie-per-day diet is used to determine the percentage. Garbanzo beans are a source of several vitamins including vitamin C, B6 and folate. 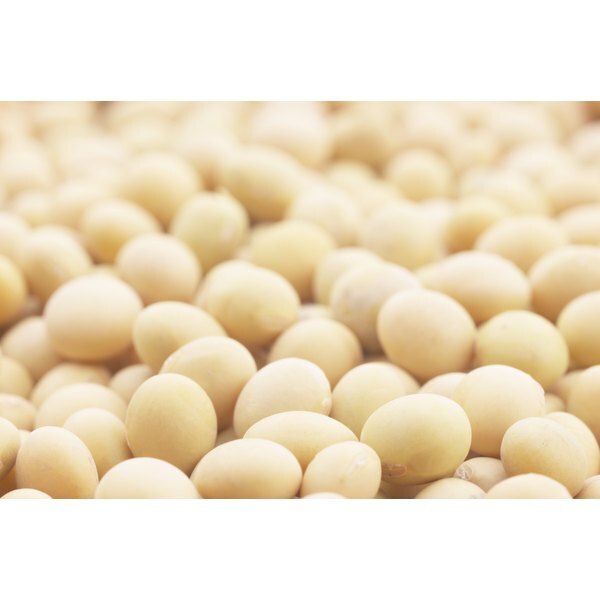 Many dietary minerals are also available from garbanzo beans, including manganese, phosphorus, copper, iron, magnesium, selenium, zinc and calcium.